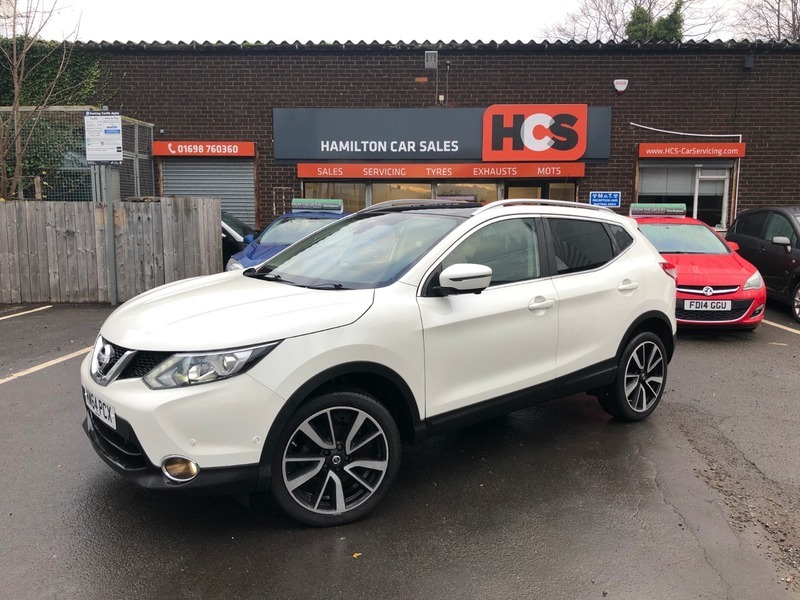 Nissan Qashqai 1.5 dCi Tekna 5dr - £14,000 p/x welcome & Finance Available. - 1 Yr AA Cover. THINK YOU CANT GET CAR FINANCE? THINK AGAIN! We have helped loads of people who thought they wouldn't be approved. We can arrange finance for all circumstances!